After nearly two years of planning and production, Castleton University is now home to a disc golf course. Castleton celebrated the grand opening of the course, located near Glenbrook Bridge, during Homecoming Weekend on Oct. 20. Nine holes of the planned 18-hole course are complete. The course is free to use and is open to students, faculty and staff, and community members. To celebrate the grand opening, the University gave away Spartan-themed discs to alumni, students, and families. 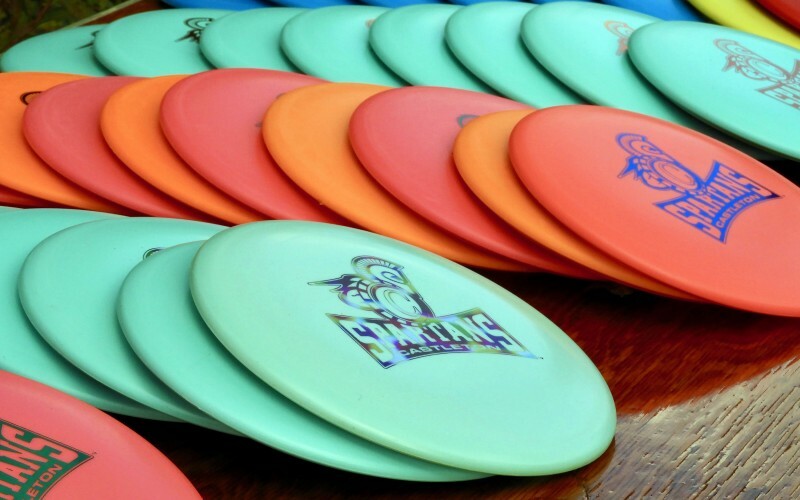 The project was funded by Student Government Association and closes a recreational gap in the region, as the closest free disc golf course is in Pittsford, Vermont, 30 minutes from campus.